Scenario: You have 45 minutes to throw together a quick meal before guest drop by. Can you do it? Of course you can. 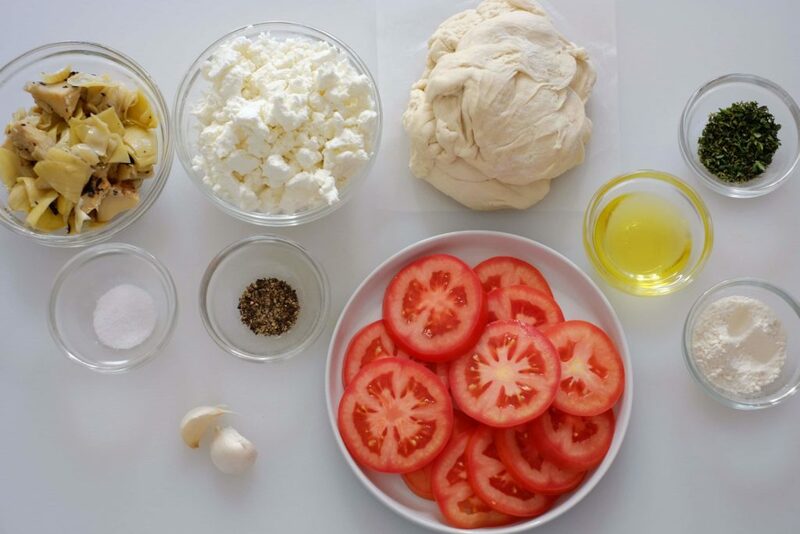 This flatbread pizza recipe is easy to put together. 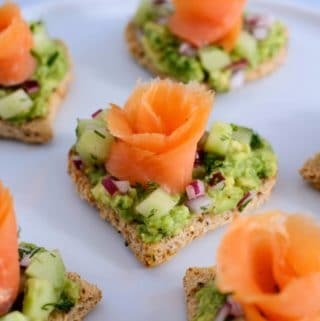 What do I love most about this recipe? 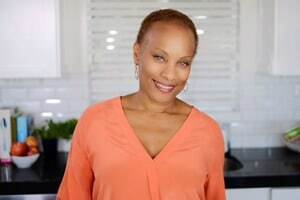 You may already have most of these ingredients in your pantry or refrigerator. 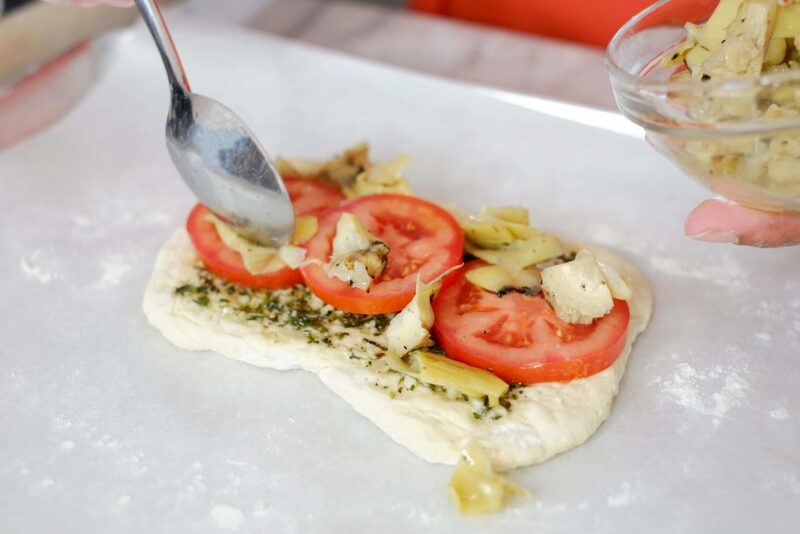 You may even have a batch of frozen pizza dough in the freezer. Lucky you! 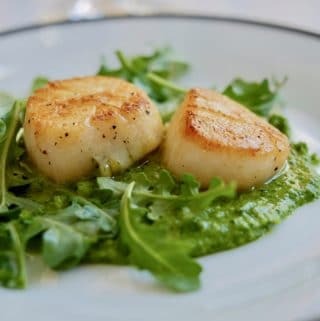 This is all about using the freshest ingredients and a good jar of artichoke hearts. 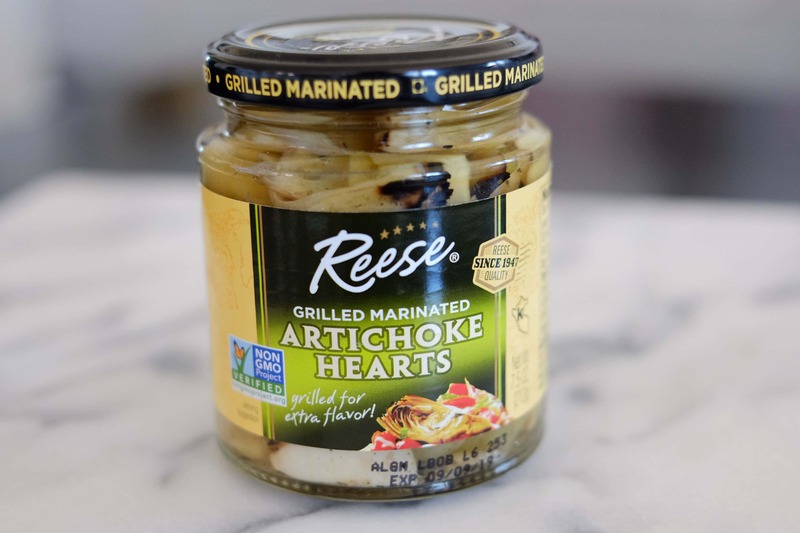 I used these artichoke hearts by Reese. 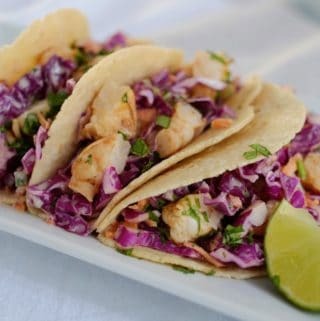 They're grilled and marinated, so they provide an added depth of flavor. They are also verified by the Non-GMO project. I like knowing what's going into my food. 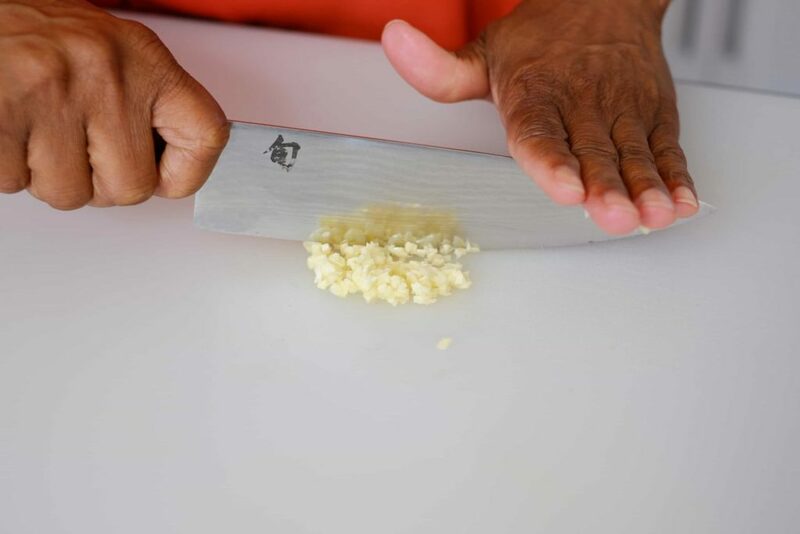 Finely mince the garlic and thyme. You want small, even sized piece. 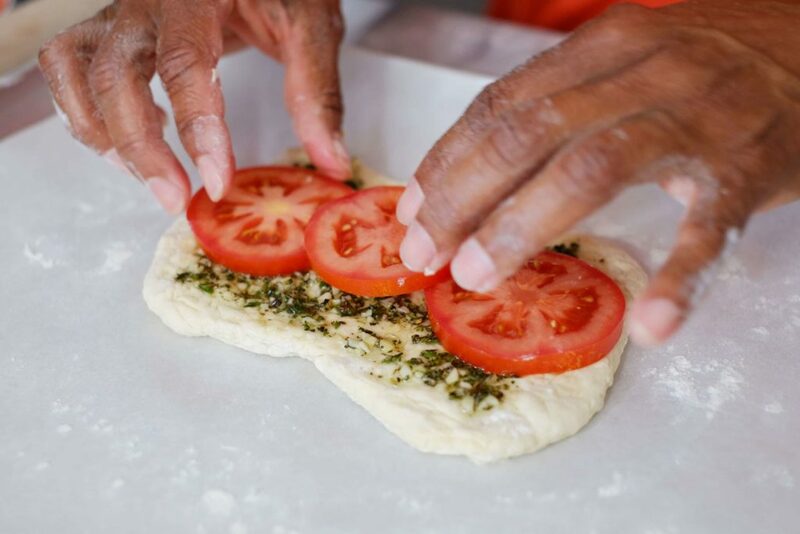 I used fresh dough when making this recipe. 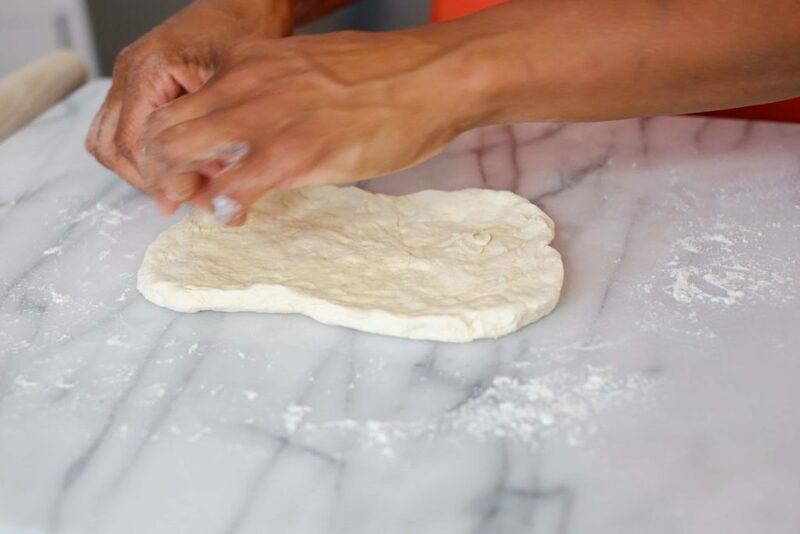 You can find fresh dough at some supermarkets or your local pizzeria. Frozen dough will work well also. Make sure it's completely thawed before using. Now for a moment of transparency. When I originally tested this recipe, the first batch of dough became difficult to work with. I realized I overworked the dough and it wouldn't hold it's shape. A lesson I know well, but forgot in that moment. The additional tests worked out well. Tip: Don't overwork your dough, it will fight with you. Moving on. 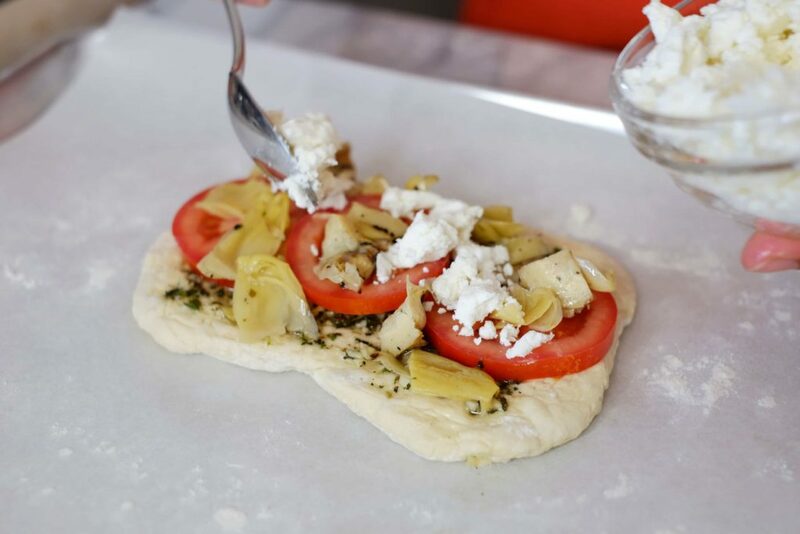 From this point assembling the flatbread is quick. 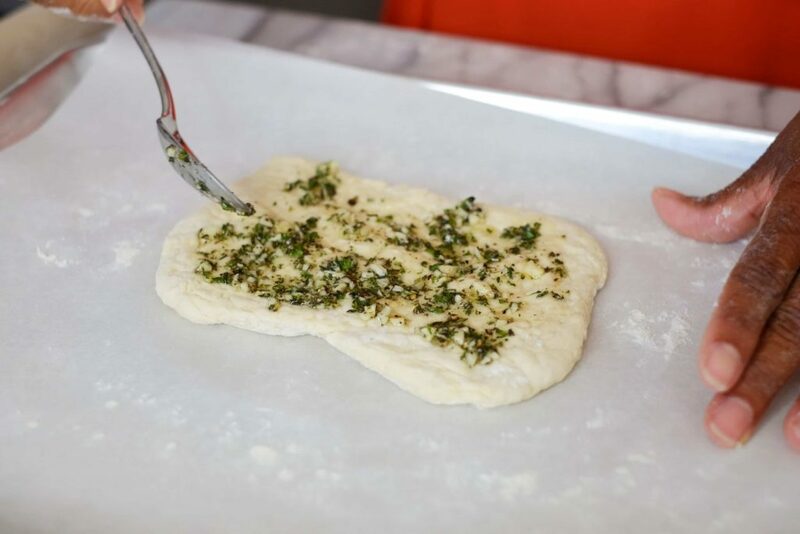 Spread the garlic/thyme mixture on the dough. Add the tomatoes and artichokes. 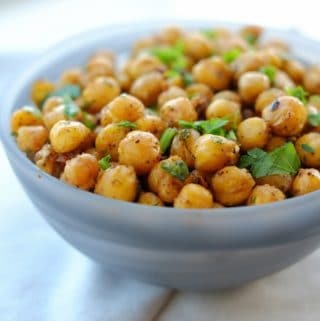 Then pop it into an oven preheated to 450 degrees for 15 – 18 minutes. That's it. I love the rustic look to this dish. Nothing fussy. 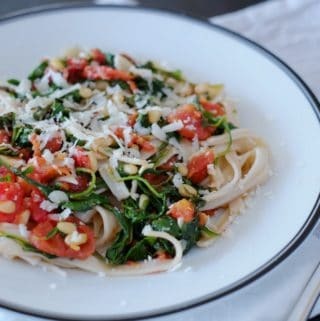 To make a full meal, add a Simple Italian Salad into the mix (you may even have a batch of homemade Italian salad dressing in the fridge). Open a bottle of Pinot and wait for your guests to ring the doorbell. Oh! If they ask if they can bring anything, suggest biscotti or chocolate chip cookies. You deserve a treat. 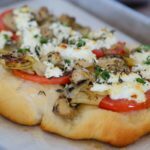 This flatbread pizza is perfect when you need dinner in a hurry! 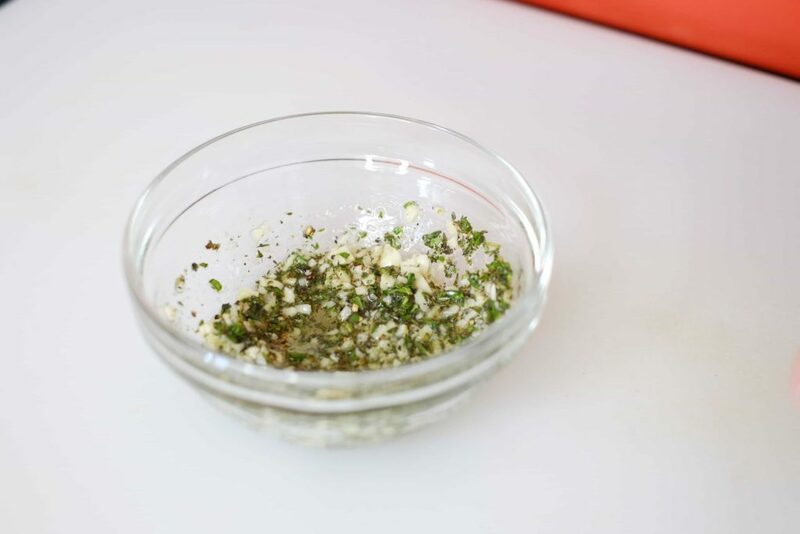 In a small bowl combine garlic, thyme, olive oil, salt and pepper. Set aside. 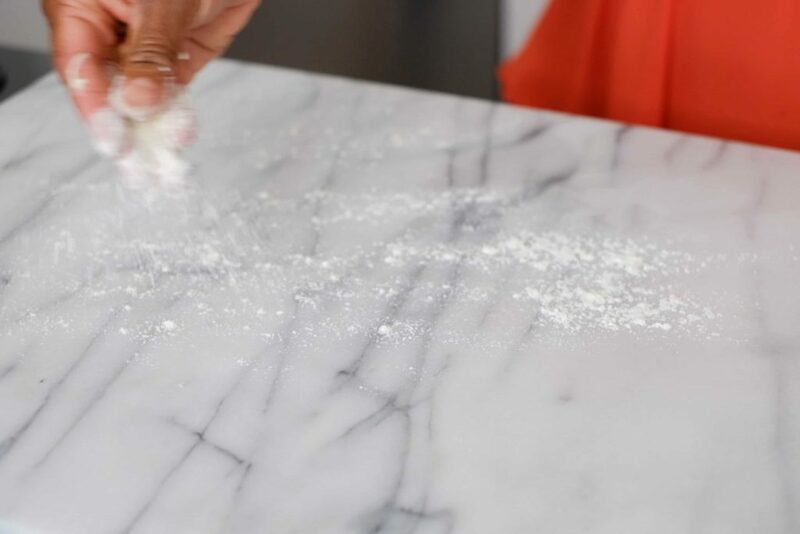 On a lightly floured work surface, roll dough out and shape into an oval. 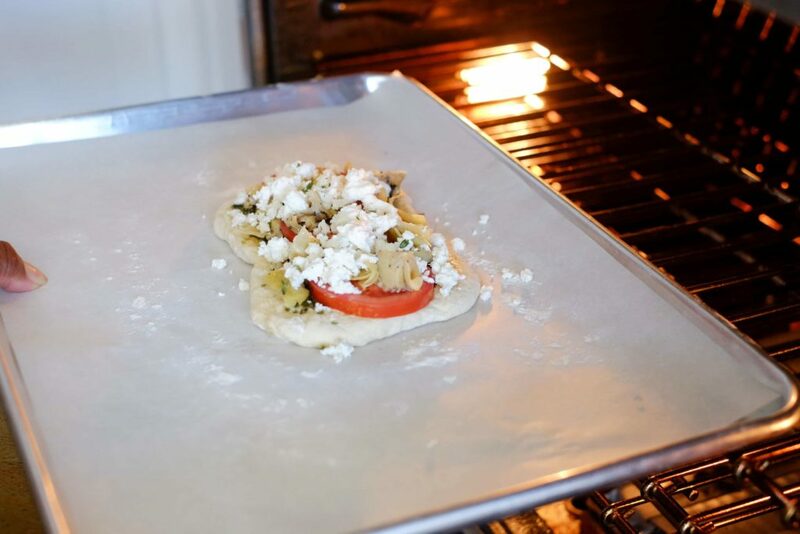 Place on a lightly floured baking sheet with parchment paper. 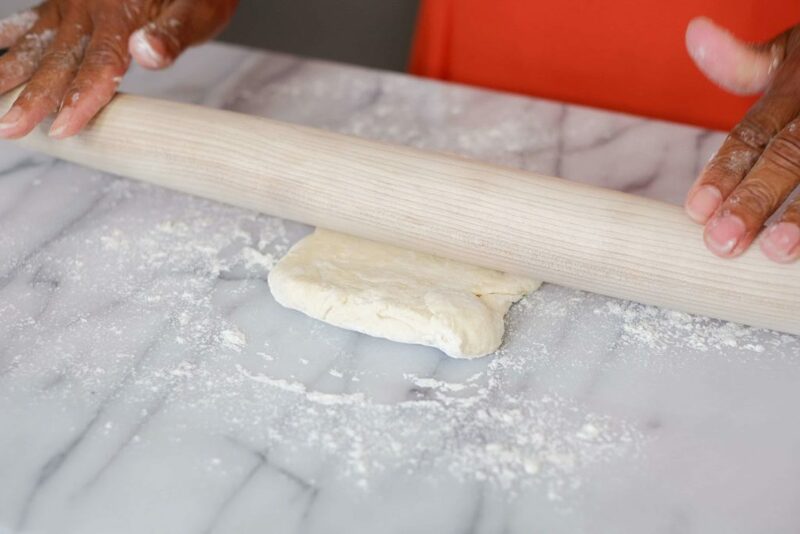 Brush dough with olive oil mixture. 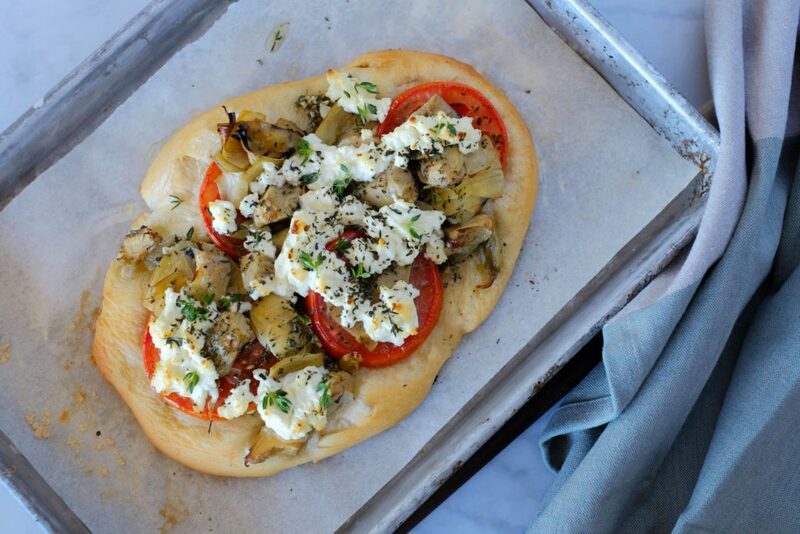 Top with tomatoes, artichokes and goat cheese. 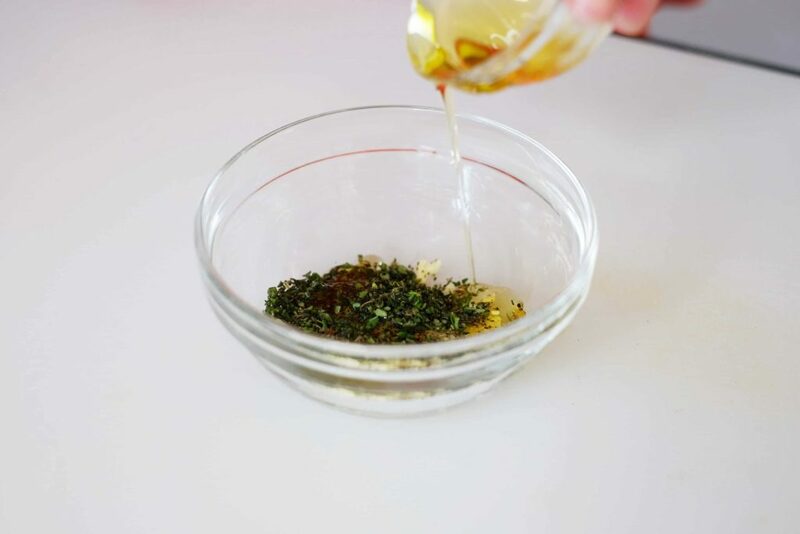 Drizzle with remaining olive oil mixture. Bake for 15 -18 minutes until crust is golden and crisp. Serve immediately.